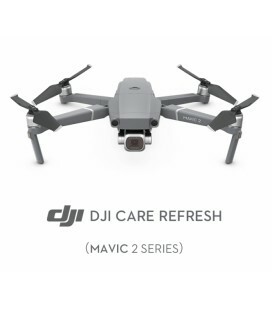 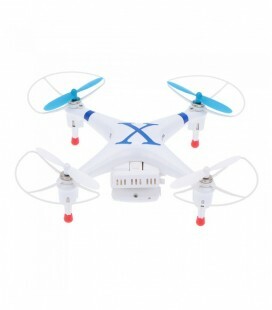 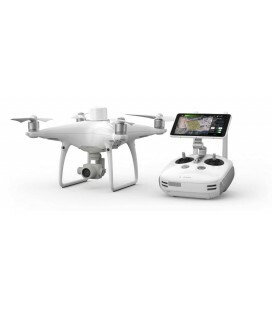 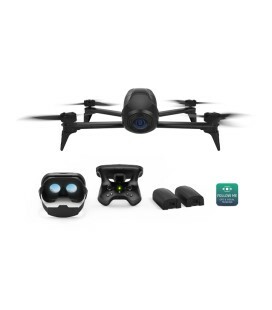 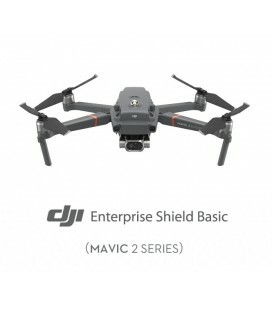 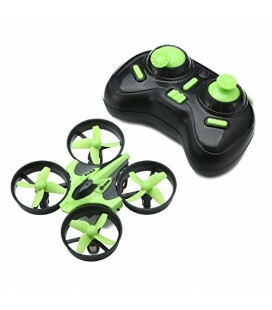 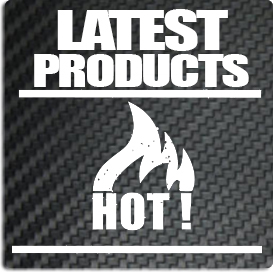 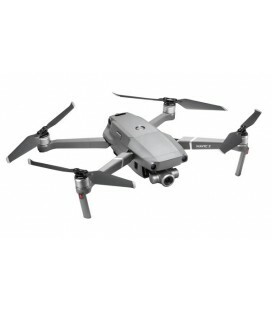 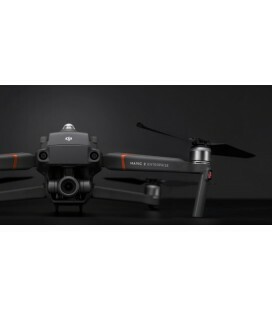 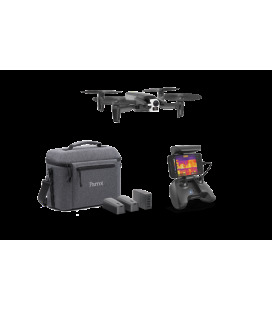 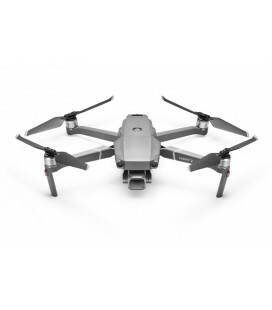 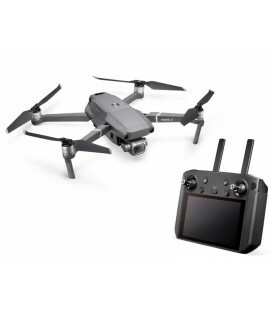 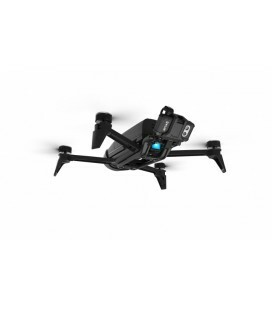 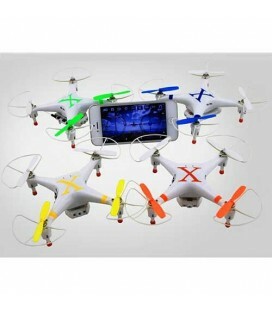 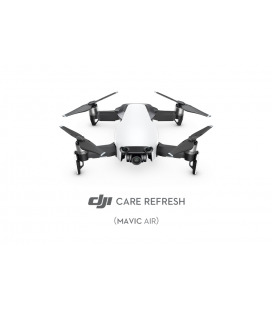 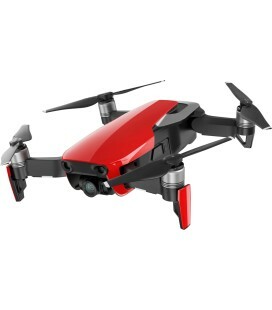 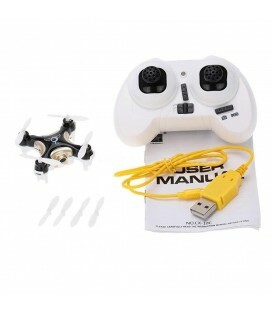 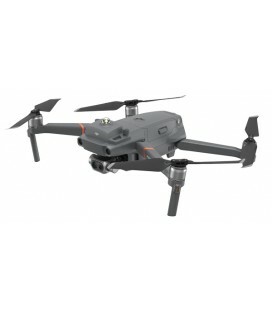 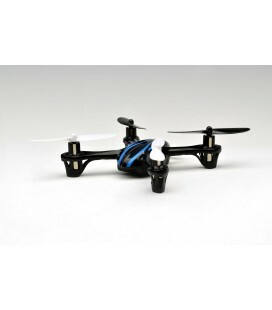 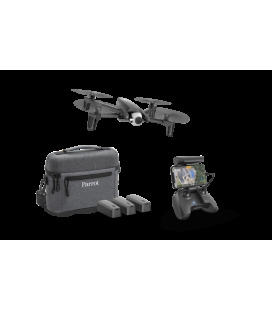 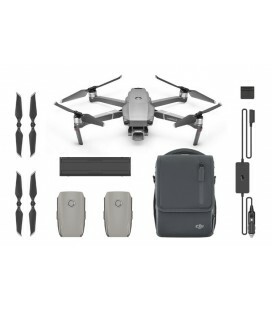 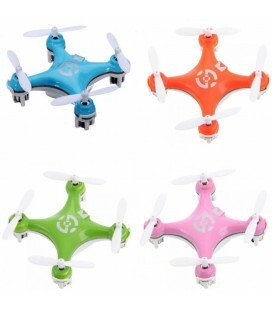 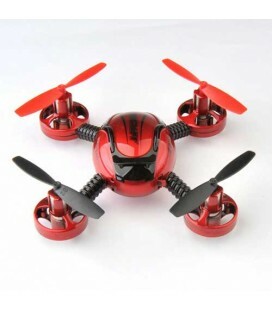 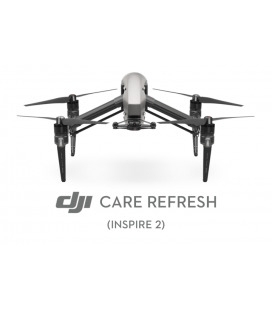 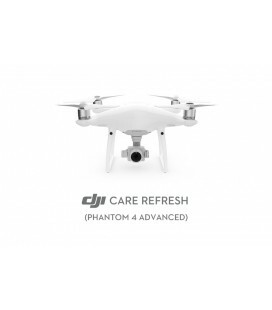 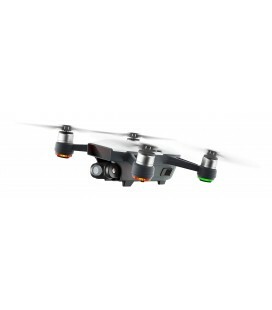 Aerial-Shop is a shop, from the brand Reflet du Monde, specialized in the drone field. 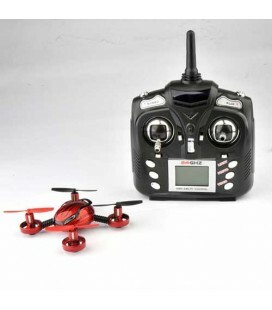 We offer a wide selection of articles for the practice of drone in 3 different worlds (Professional, Recreational & Racer). 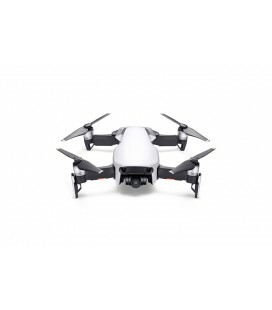 You have the possibility to order, on estimate, tailor-made drones , according to your needs. 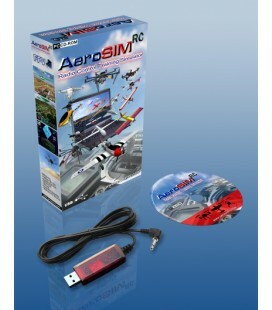 For that do not hesitate to contact us. 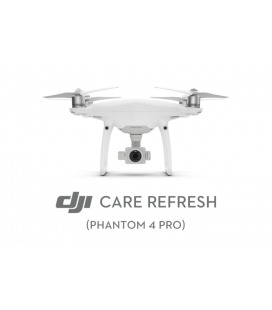 In addition, we offer rental equipment, to give you the opportunity to use professional equipment of high quality at best price. 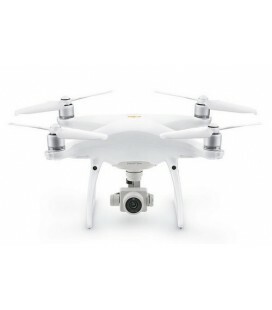 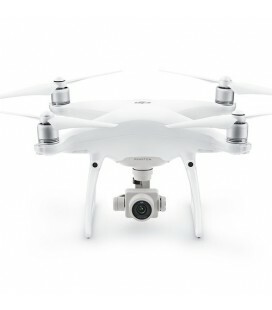 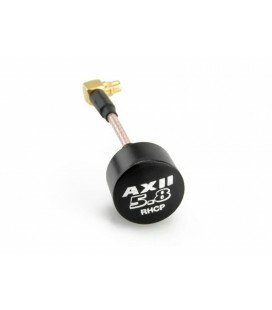 If you can not find a reference, do not hesitate to contact us at contact@aerial-shop.com. 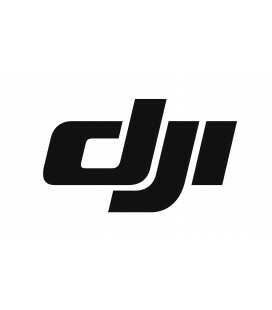 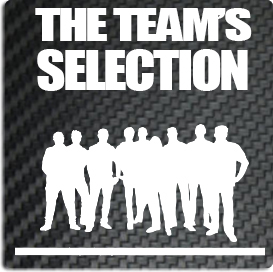 A team of drone professionals at your service Monday to Friday from 9am to 12pm and from 2pm to 6pm. 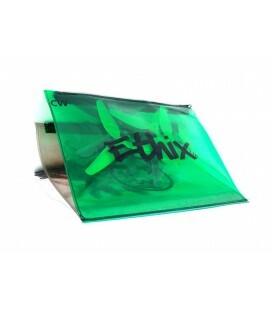 Different secure payment methods are available. 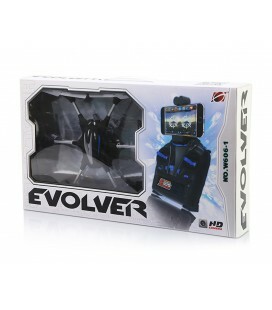 Different modes of delivery are at your disposal. 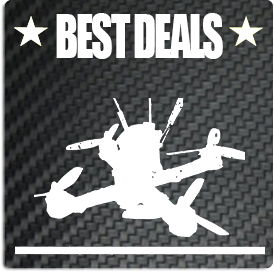 Subscribe now to our newsletters to follow all the news of your shop Aerial-Shop and be notified of the latest promotional offers !